Laws and lawmakers are fighting to keep up with the latest digital restrictions and compliance regulations associated with managing personal financial consumer data. 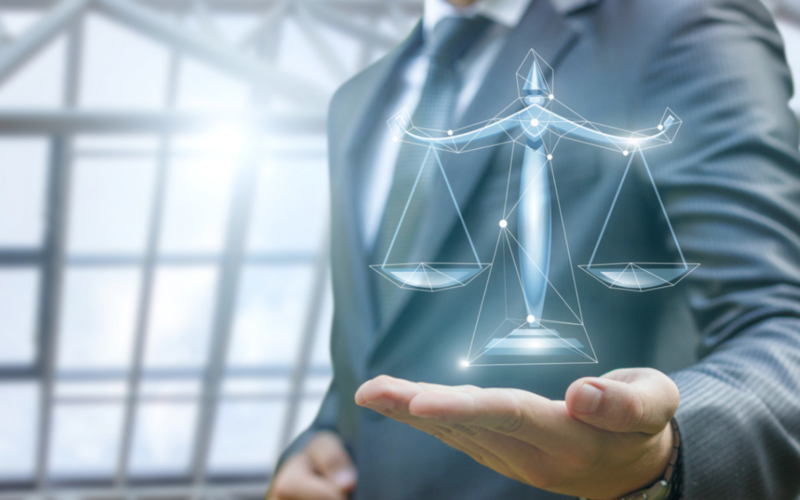 The legal sector is moving quickly to match laws to the influx of technical and new data innovations impacting all industries. Routine M&A or flotations are more complex than any other time in history, and technology is causing disruption along with confusion. This opens up the opportunity for partners and expert legal counsels to influence financial services, healthcare and transportation markets. These all being targets for the Top 10 LLP’s in the UK and USA who are promoting thought leadership. When sales and marketing teams are assigned the task of attracting consumers in these booming markets they often go back to their routine of the same ole, same ole. Perhaps an organisation spends more on advertising, or they spend more on press release placement in trade publications and ignore profitable business and technology press outlets. And once the budgets are blown and the campaigns have fizzled, there are no new customers and no analysis to showcase what worked and what didn’t. By practicing these traditional and antiquated communications methodologies, long tested legal firms are treading water to stay a float. With competition in international markets, thought-leadership media profiles are shaping the story and delivering trends to the industry. Leaders from firms, organisations and non-for-profits are influencing consumer trends and building brand value and validation across verticals. In today’s market, when thought-leaders are featured in publications this news is shared across social networks. You may see a notification while in LinkedIn that your “connection” has been featured in the news. Sharing the experience and knowledge of experts within your law firm helps to attract and communicate value to prospective markets. Target clients within the feed, while implementing the latest SEO strategies, will ensure your press coverage is being advertised to the right audience. In the Forbes article, Marketing Still Demands Intellectual Rigor, No Matter How Digital It Gets, it discusses how regularly producing thought-leadership is just as important as how great the content is. If a business does not regularly engage its target audience, chances are those targets will find another source that suits them better. When building a media profile to support thought-leadership strategies it is important to develop relative content to attract customers and to influence investors. The value of a brand in the media once advertised across social media platforms will showcase return across sales and marketing targets. Adjusting to focus on business and technology press outlets to raise the brand profile, as opposed to constant spending on press releases in Law trade publications will showcase a stronger return. Our complex strategies factor in business objectives in global markets. If building media awareness to attract consumers, talent or to strictly compete with leading law firms using the media effectively with marketing strategies, thought-leadership campaigns will revive your brand and give your partners something to talk about at networking events to potential clients.